Our Juniors Training Program is up and running again! We are so excited to be able to offer this program again! For more information and a registration form click here! we are all one team! are all represented on our 13U Florida Scorpions Kopiona Team! Did you miss tryouts but still want to play? Please call Stephanie at (772) 643-2990 or email us at flscorpions@gmail.com. 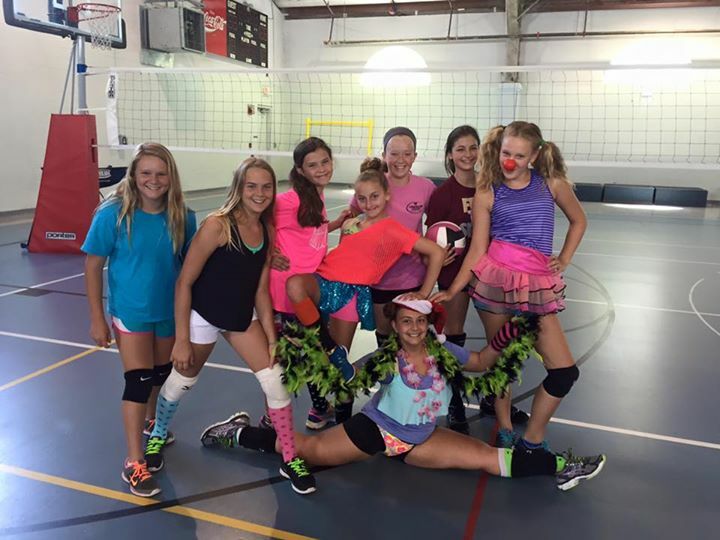 For more information about our travel teams, CLICK HERE!! 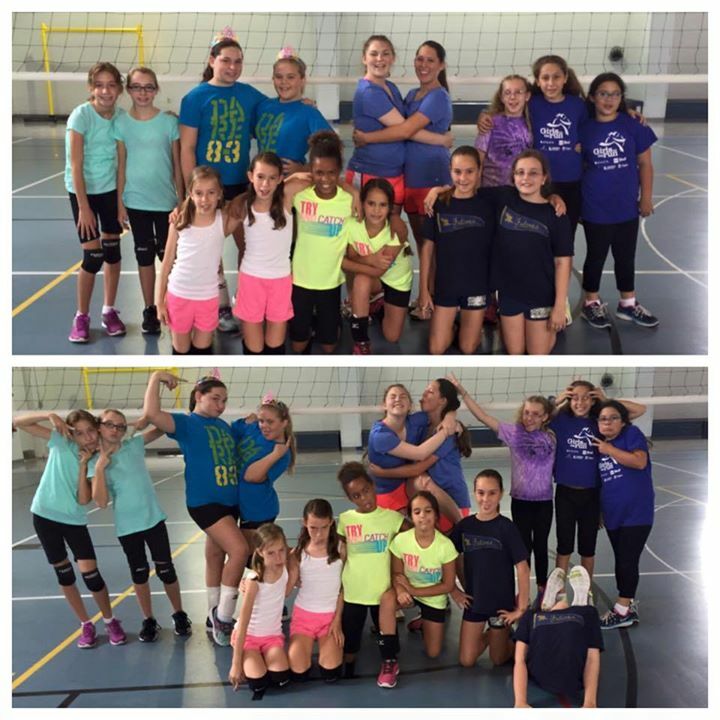 2015 Girls’ Junior Regional Volleyball Championships! We are very excited for this venture and the impact it will have on volleyball along the Treasure Coast. Any questions you may have can be addressed by email to flscorpions@gmail.com. 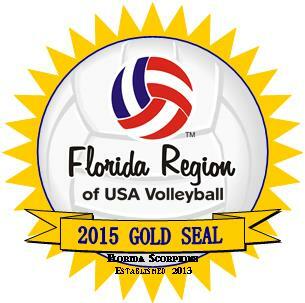 Florida Region of USA Volleyball for the 2015 season! We had a great time at summer camp! We hope all of our players have a great school year! 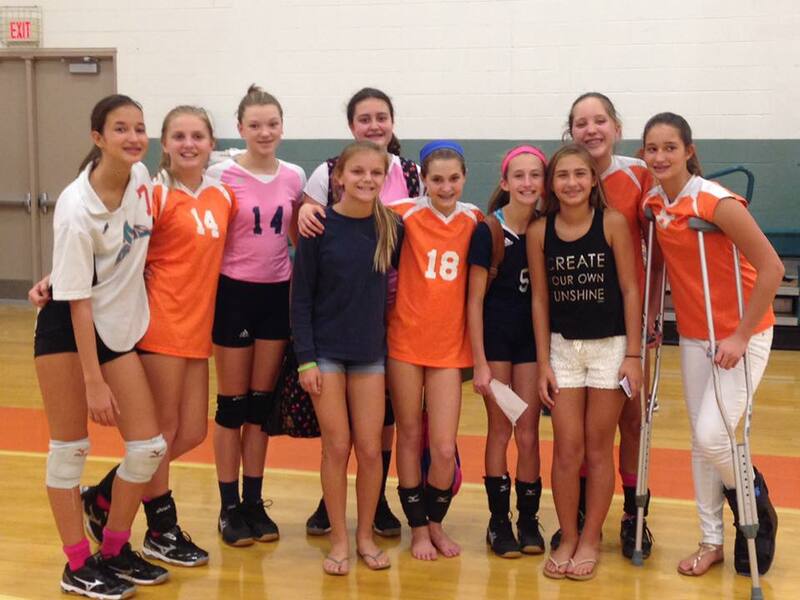 We are a member club of the Florida Region of USA Volleyball, as well as, AAU. As a player you may stop any unwanted contact from a club representative by simply asking (either verbally or in writing) that all contact cease. 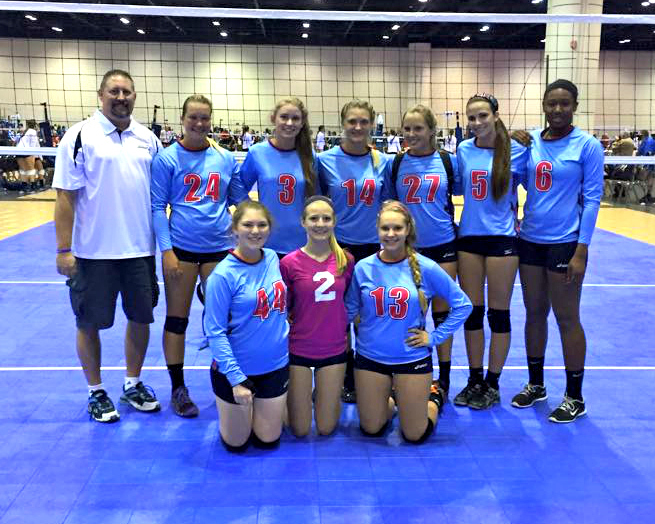 Any player believing a club representative of any Florida Region volleyball club has been intimidating, harassing, or acted inappropriately in any manner of contact or recruiting should contact the Florida Region office at (352) 742-0080. This is amazing! I am so happy to see places like this giving children a place where they can really find themselves. And this helps them figure out their purpose! I would definitely recommend this to people! This will be my daughter’s 2nd travel season with the Florida Scorpions – the improvement in her skill and confidence already is amazing. Not only that, but I have the confidence in the Coaching staff that they are not only skilled coaches but people that I am pleased to have her spend time with. They work to not only improve a player’s volleyball skills but help them develop into successful, confident and productive teenagers. Well worth the money and time.